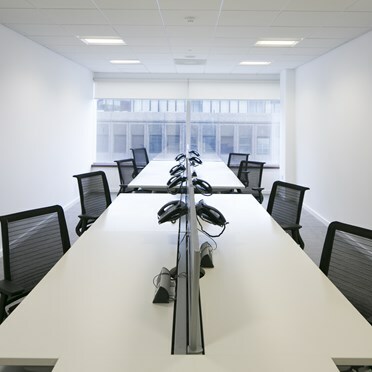 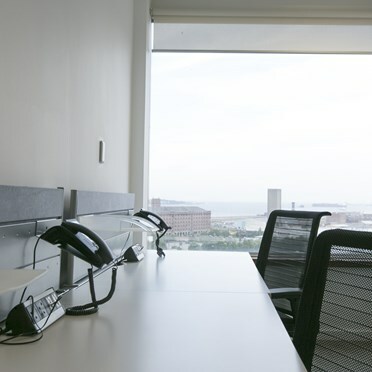 The building offers some of the best quality serviced offices available in Liverpool city centre. 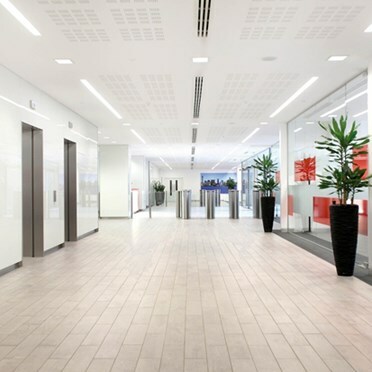 Located in the heart of the city's traditional commercial quarter, this landmark building underwent an extensive redevelopment in 2005, with the complete refurbishment of the office accommodation and the creation of a dramatic new entrance and reception area, featuring floor to ceiling glazing, a customer lounge area and on-site shops. 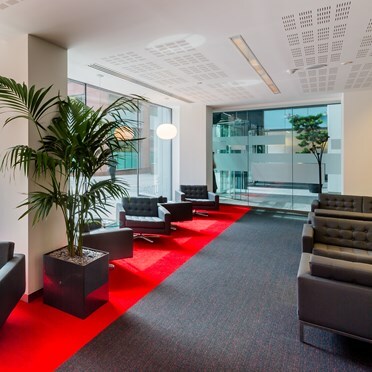 The new entrance opens out onto St Paul's Square and its associated retail facilities, plus Moorfields Train Station and the Merseyrail network are within a 5-minute walk of the building.